Spring is here and graduation is in the air. 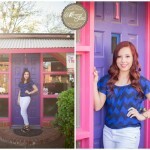 Meet Haley, a 2014 senior from Cooper High School. 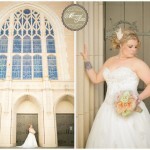 We had so much fun going around town and then to a field for her high school senior session. Good luck in all of your endeavors in the coming year!! Meet Mark. 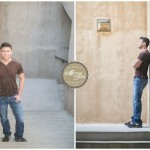 He is a 2014 Senior from Merkel High School and is graduating at the end of May. We met up the other day to take his senior photos, don’t you think they turned out great?